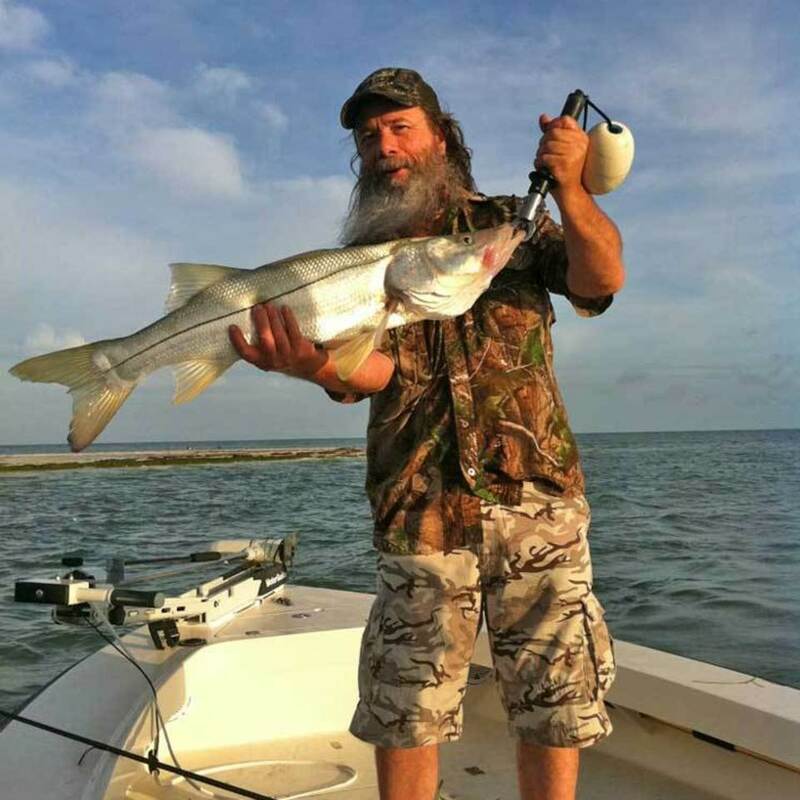 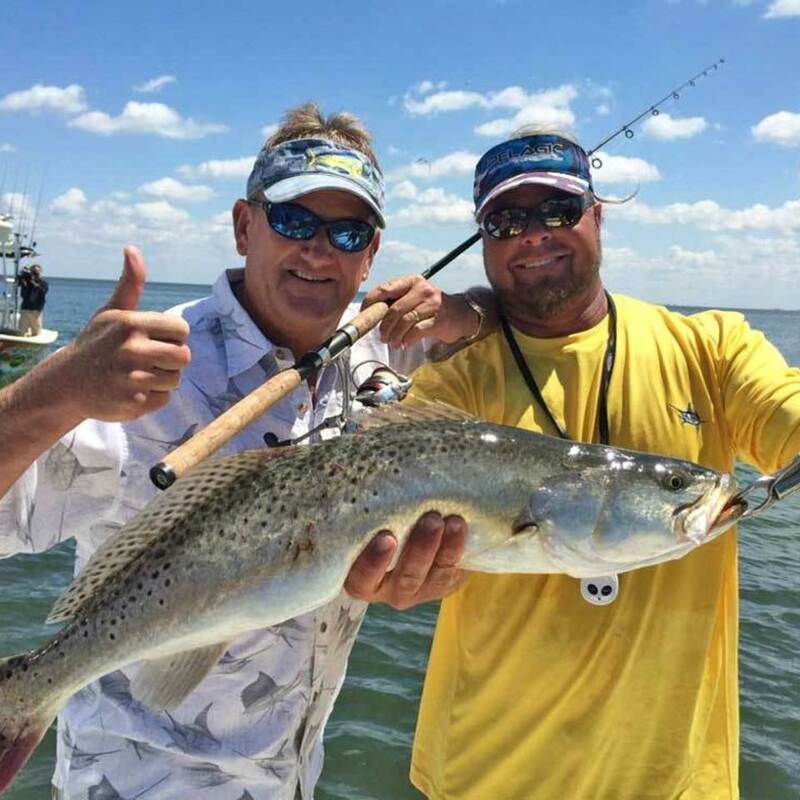 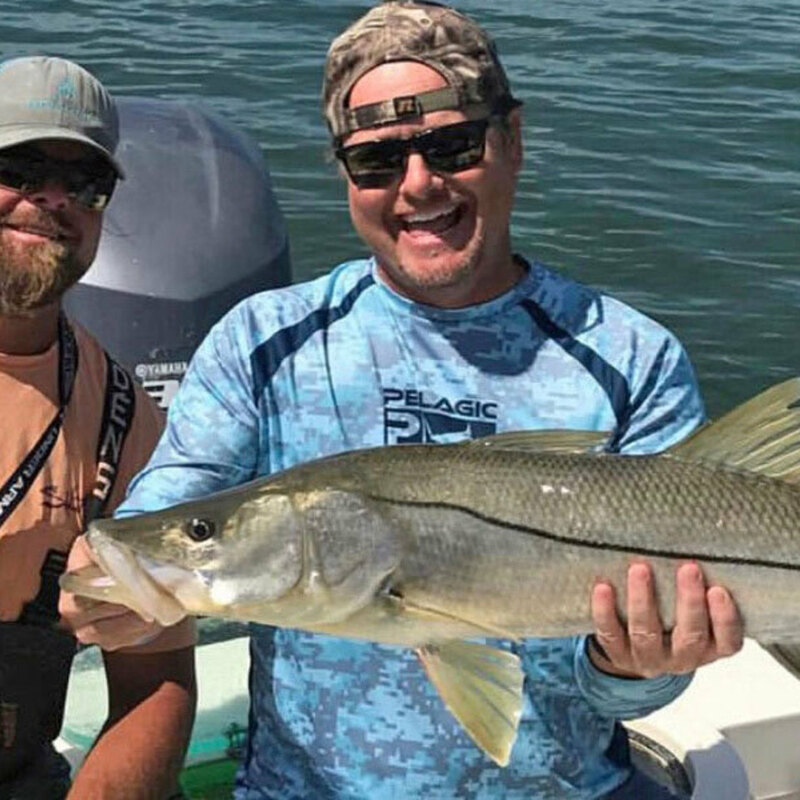 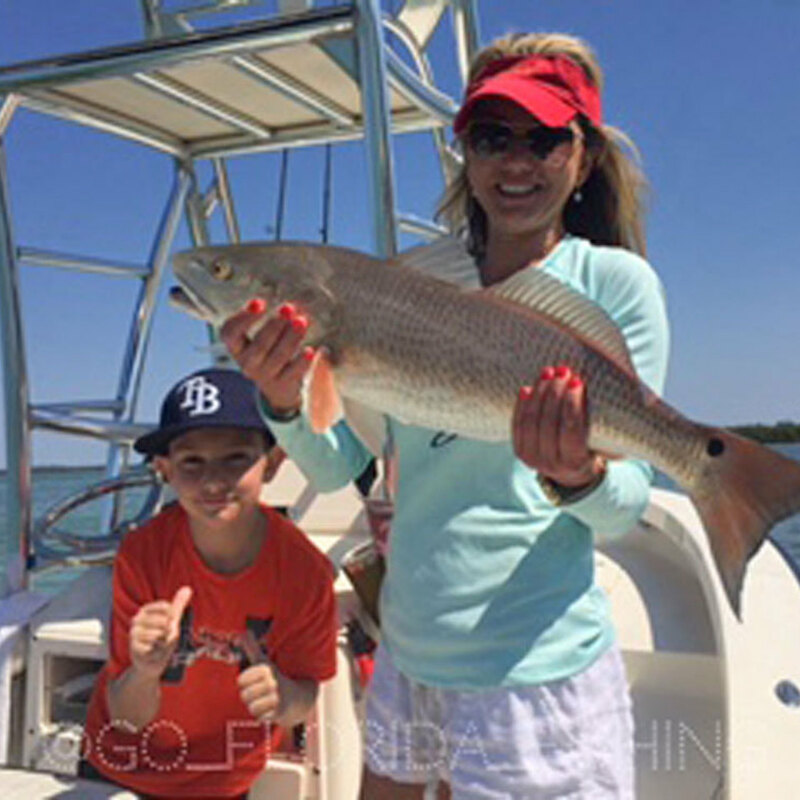 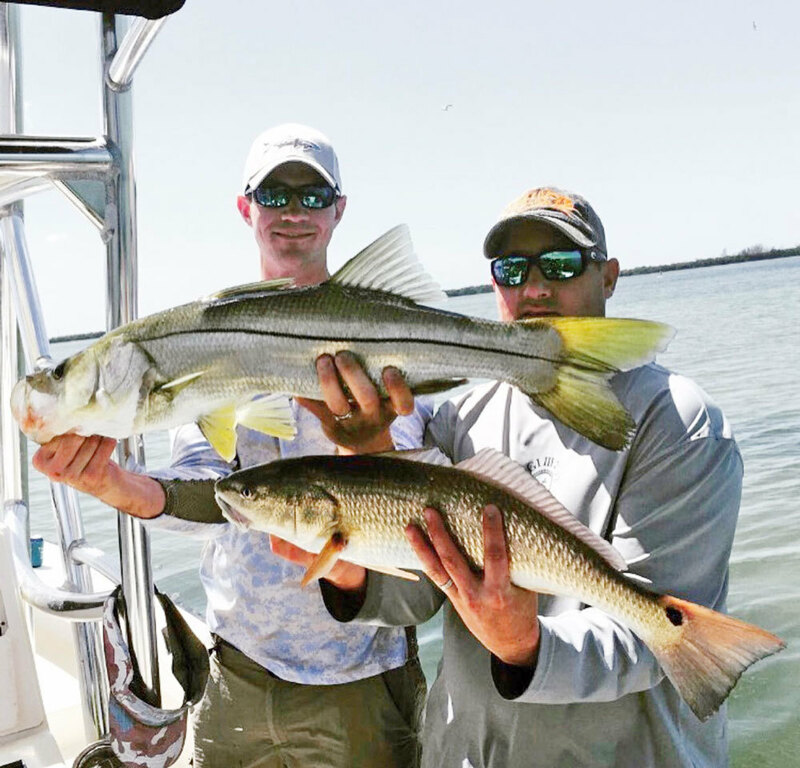 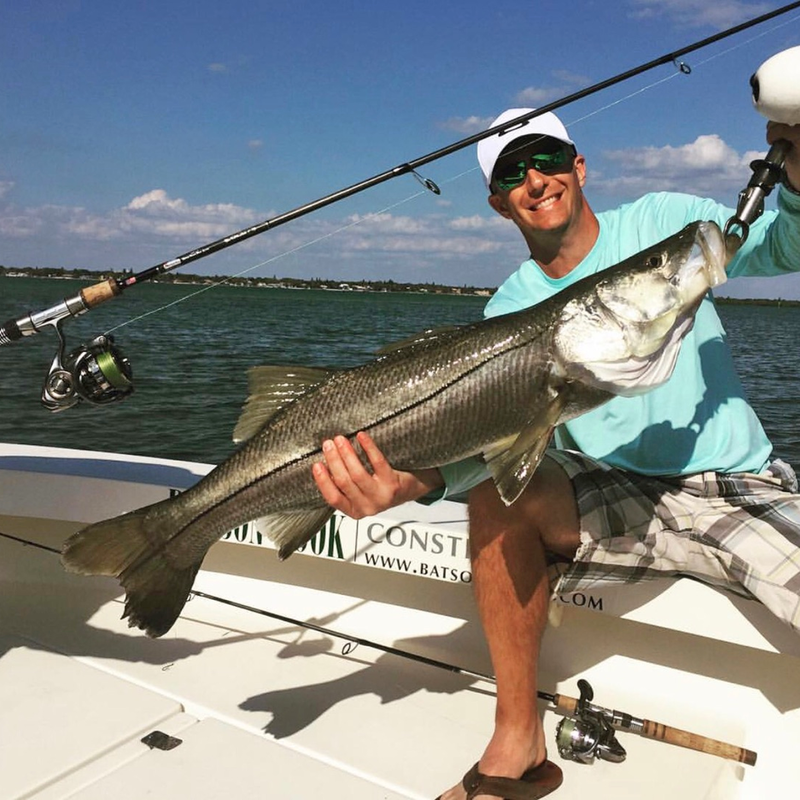 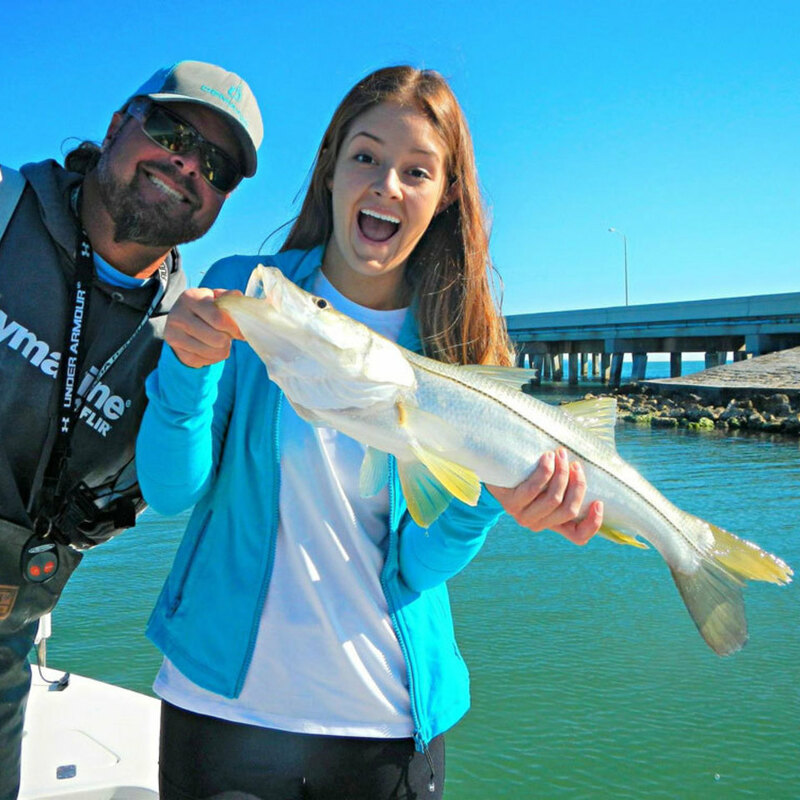 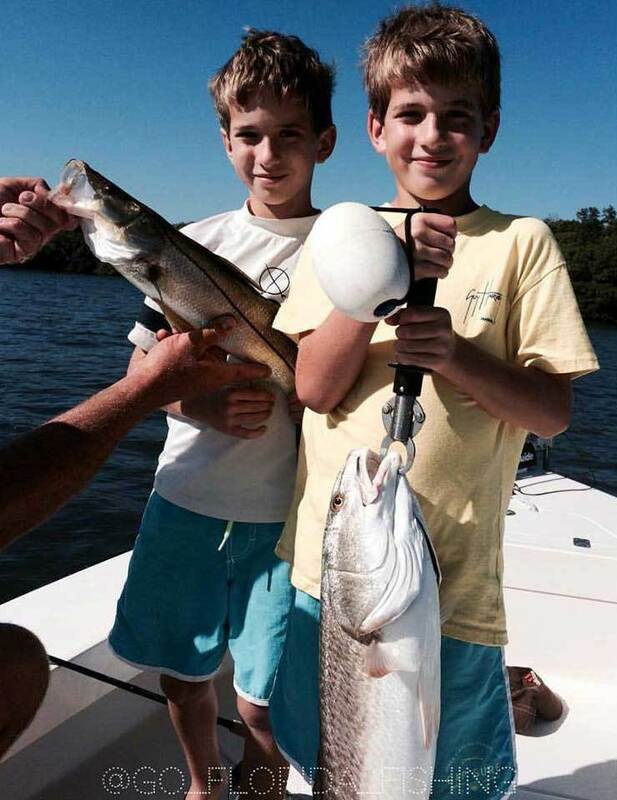 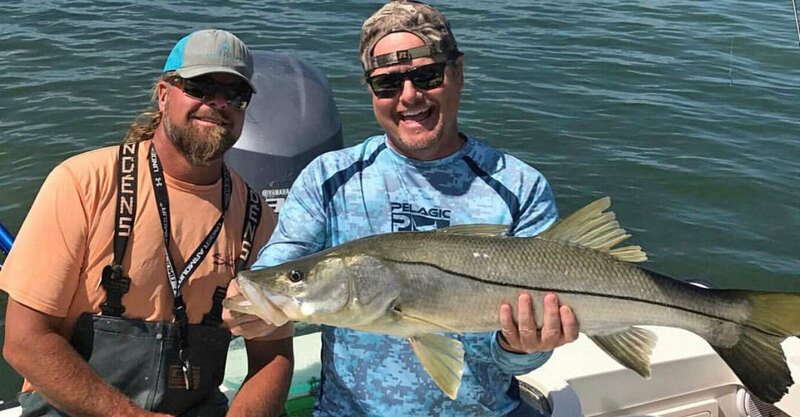 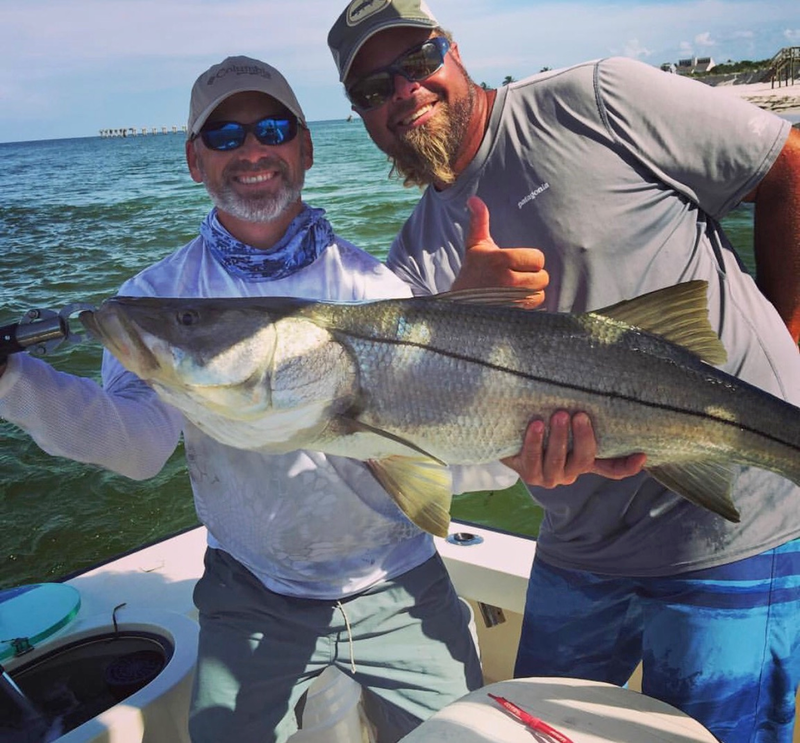 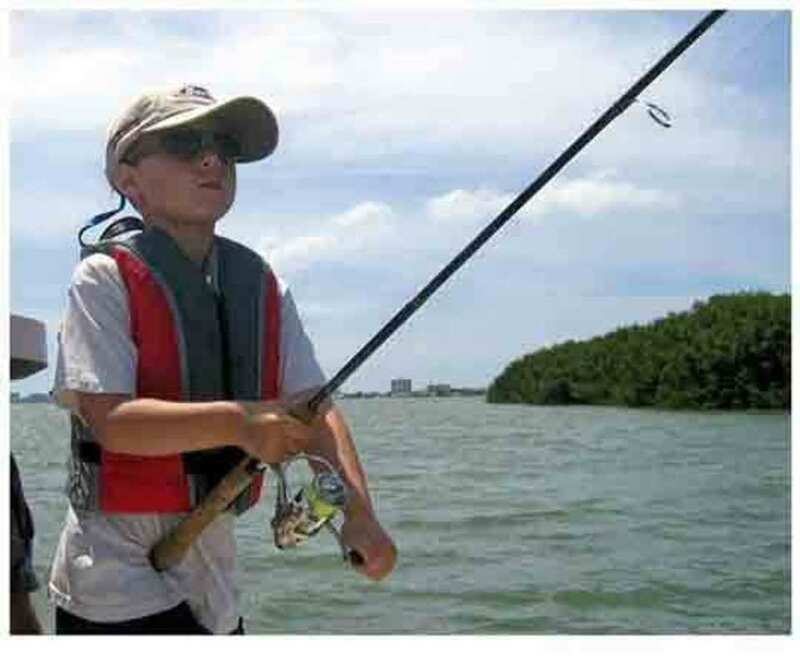 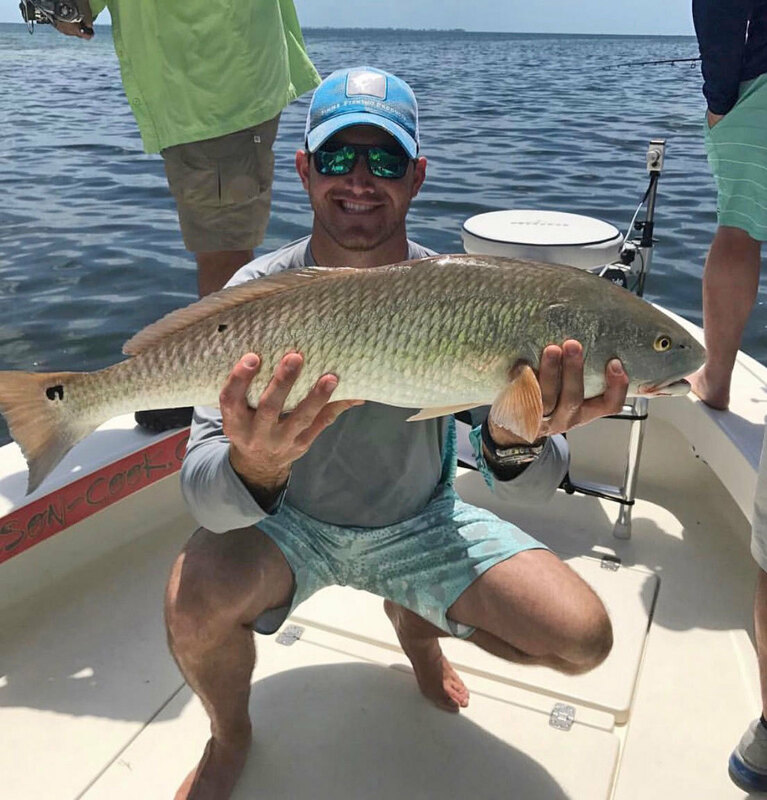 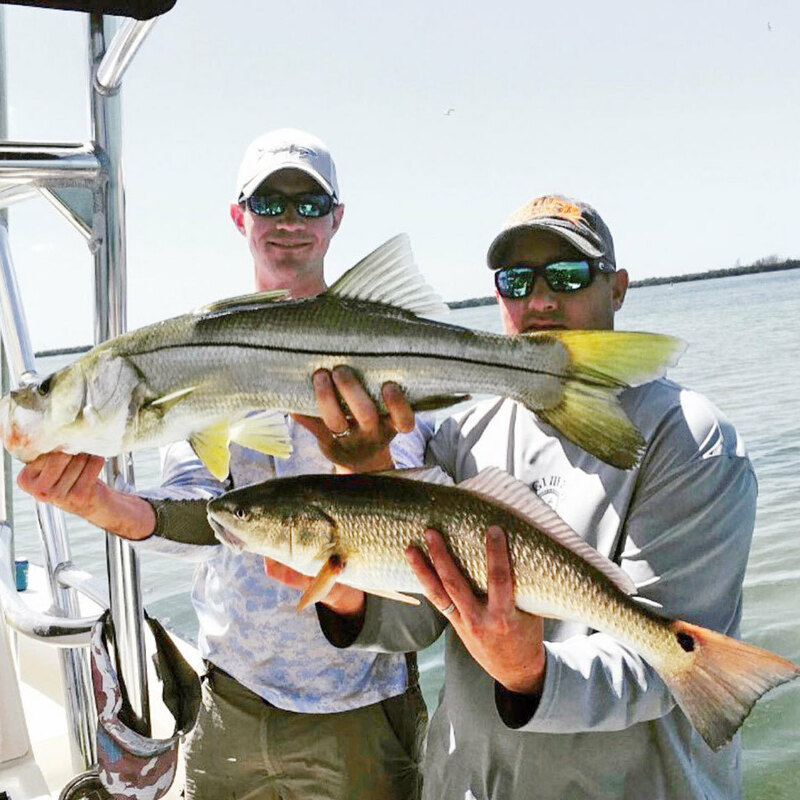 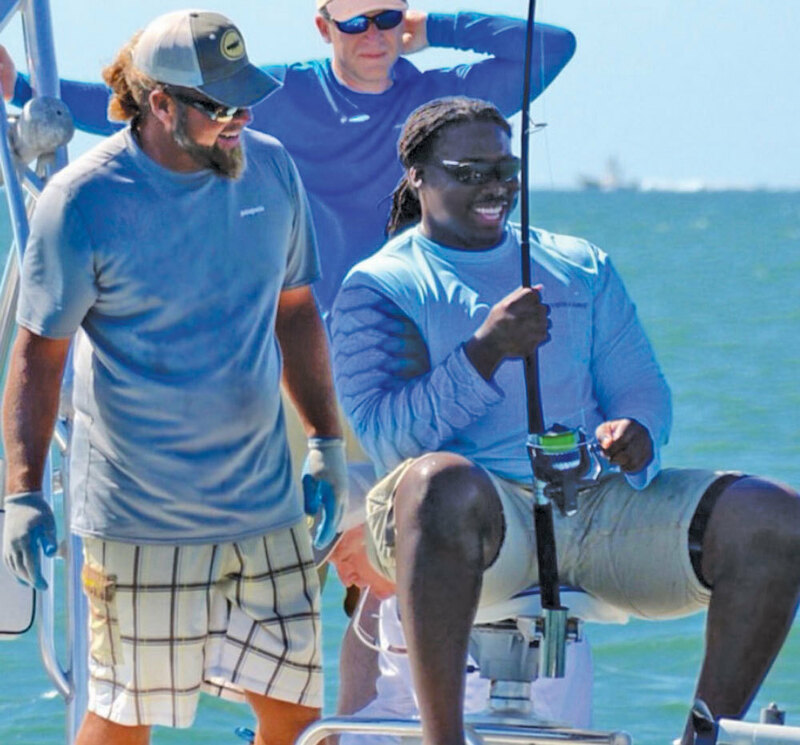 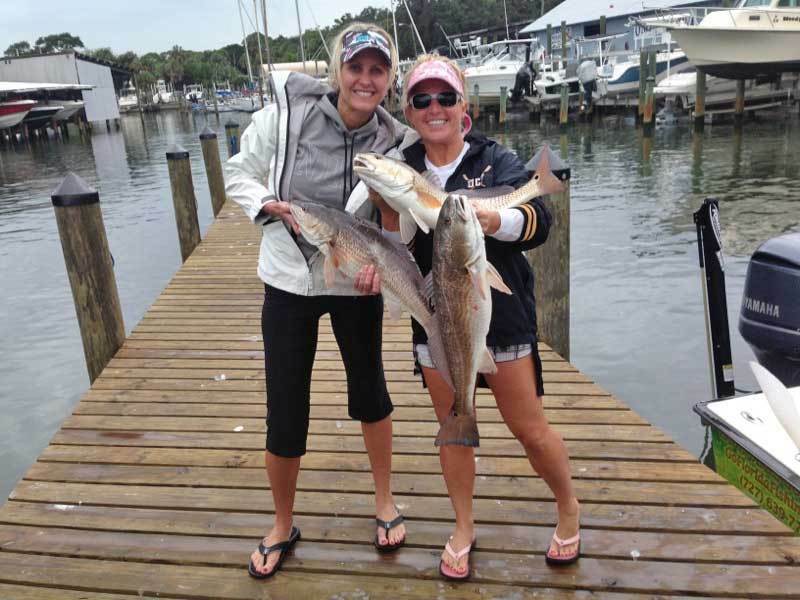 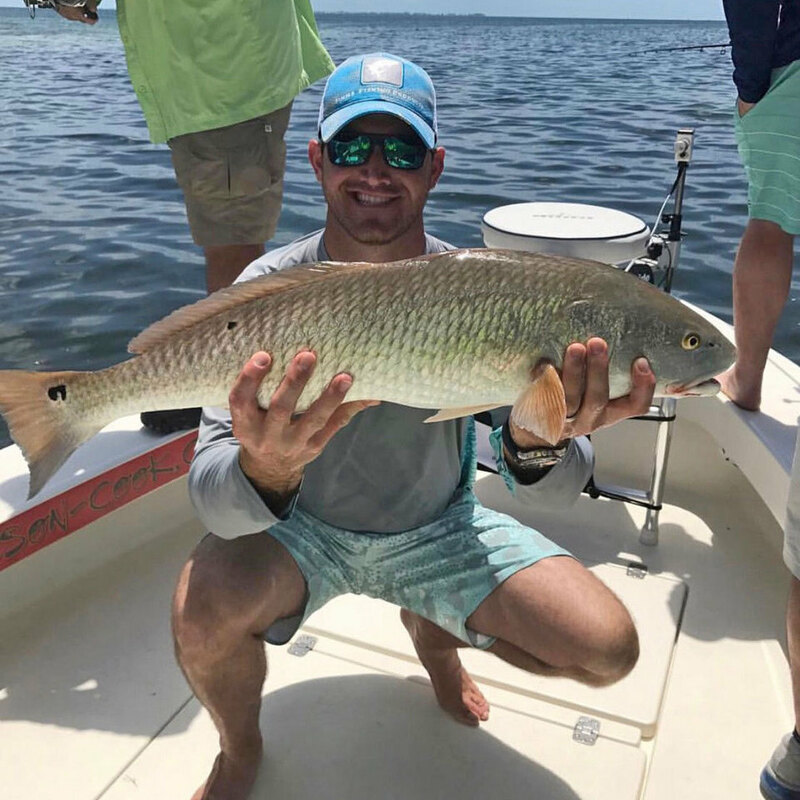 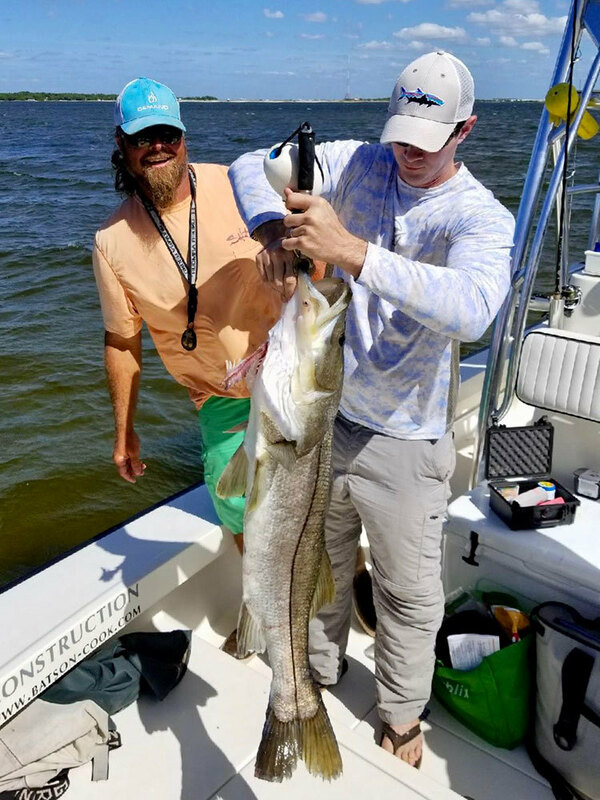 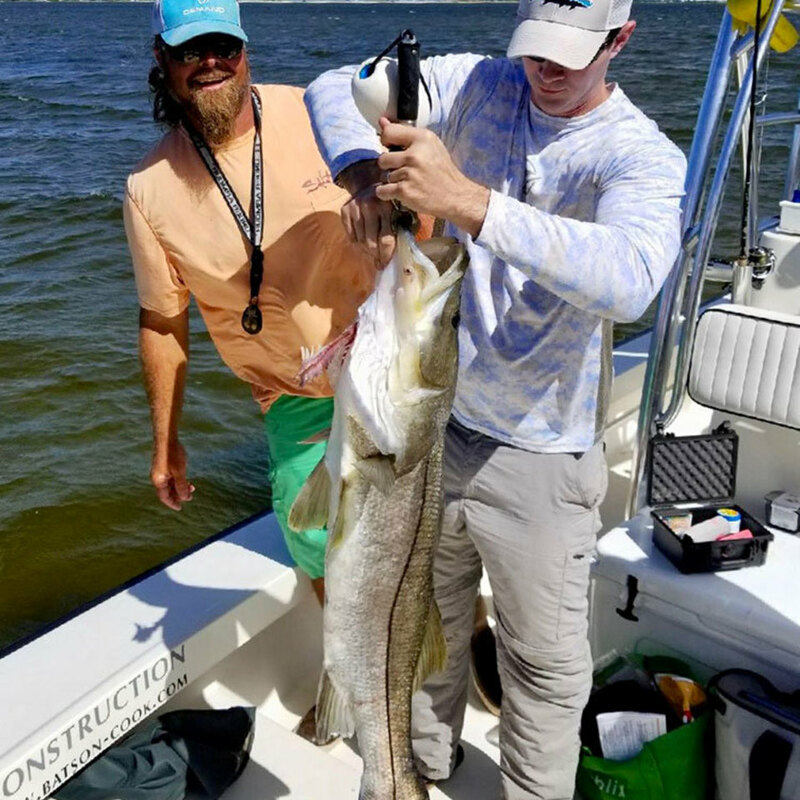 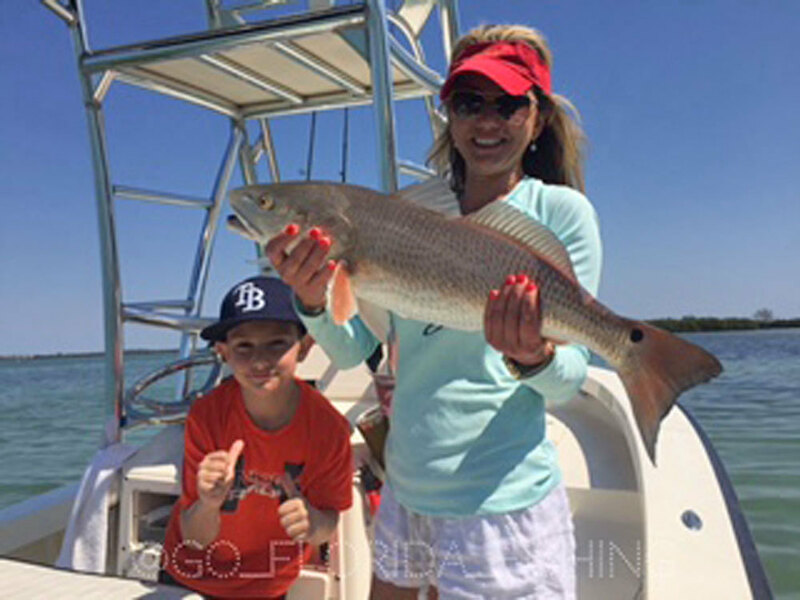 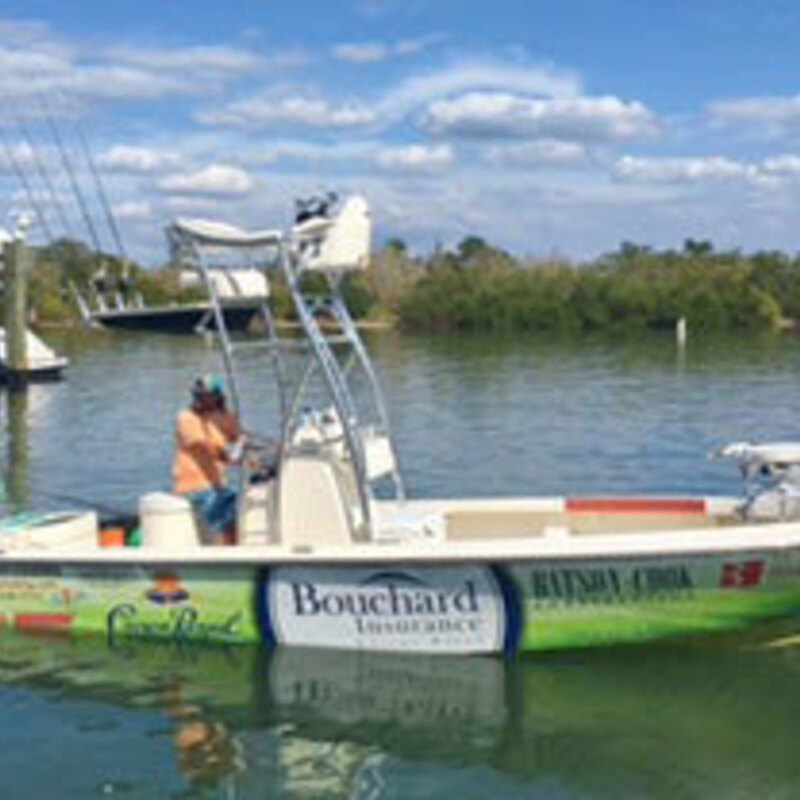 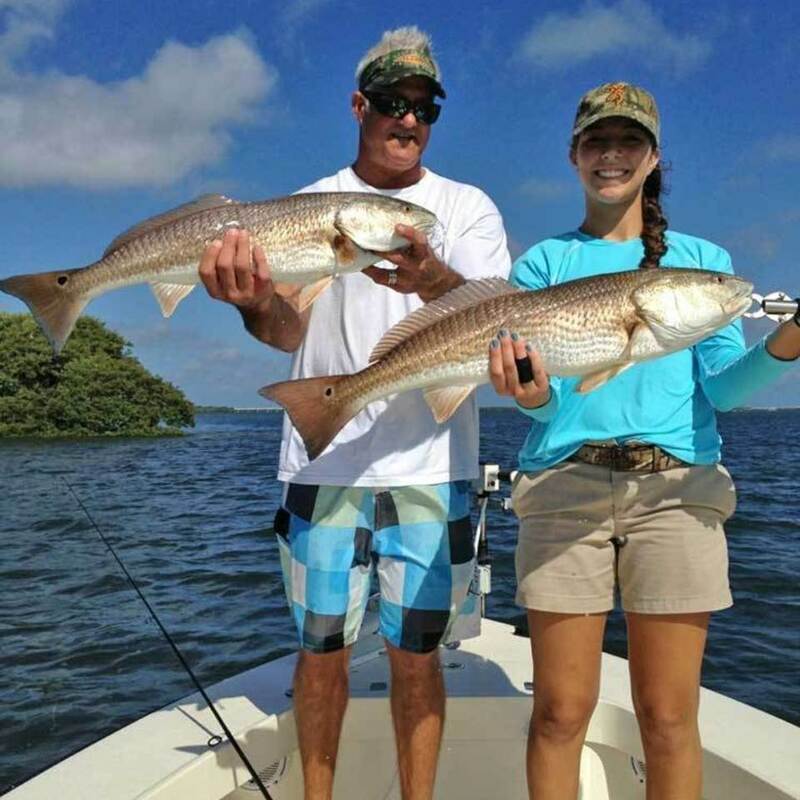 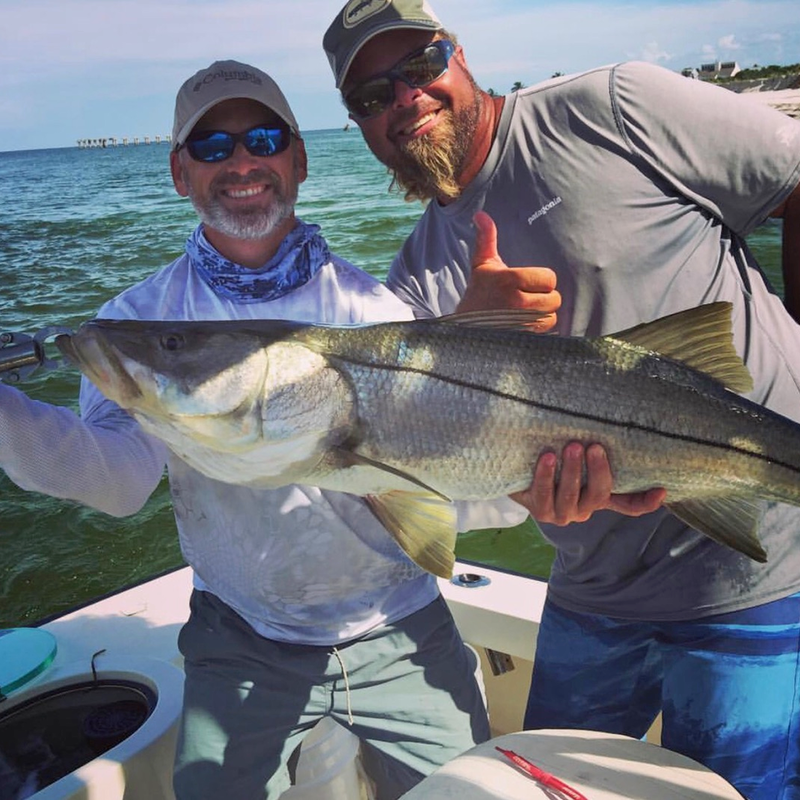 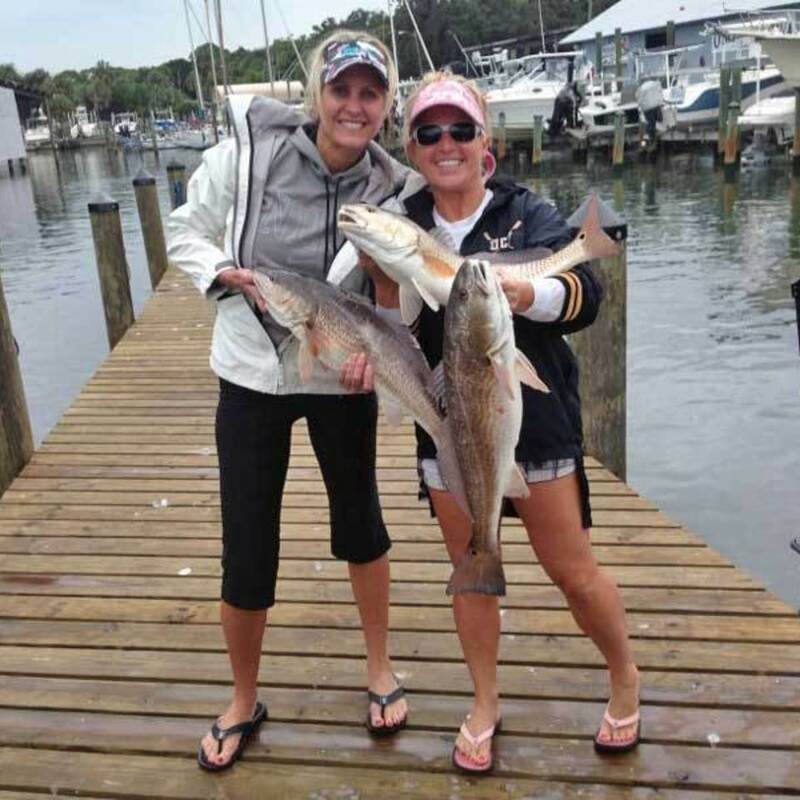 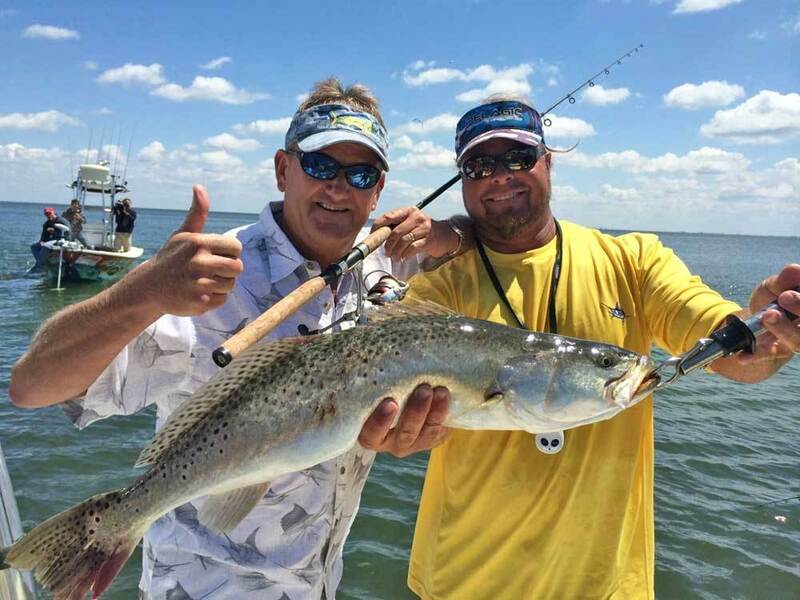 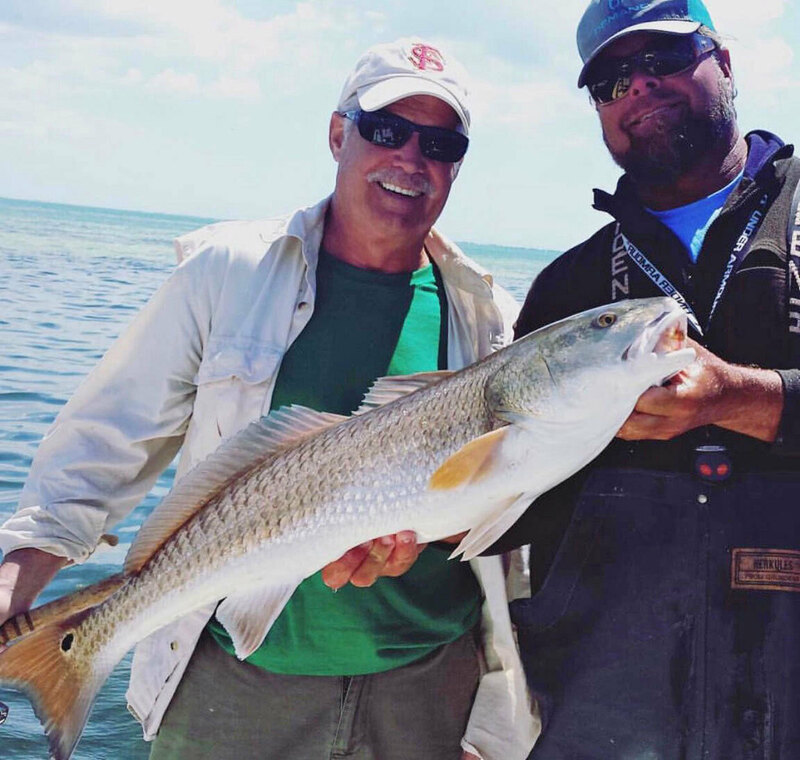 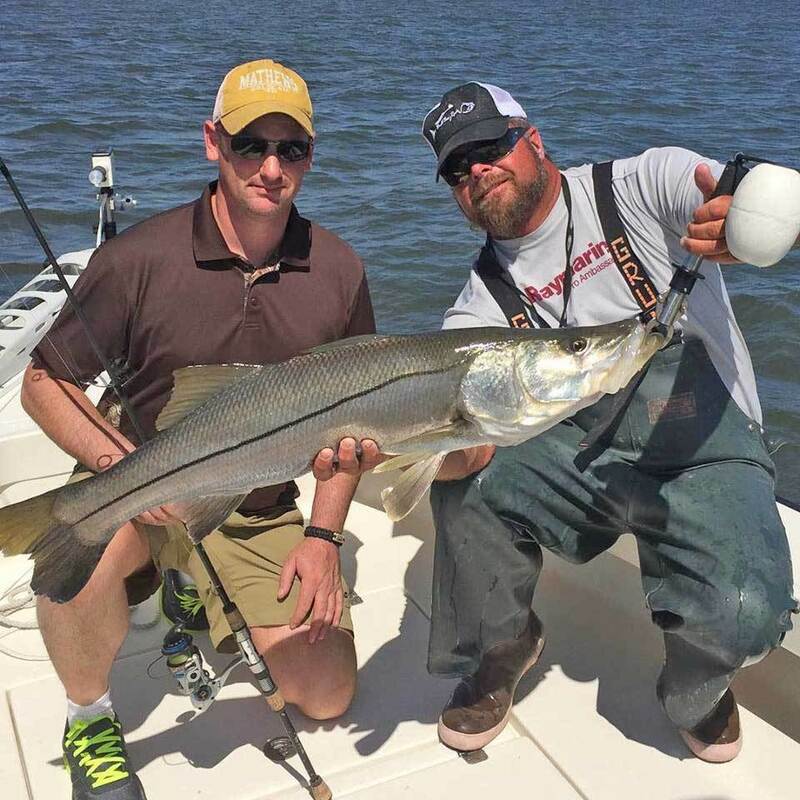 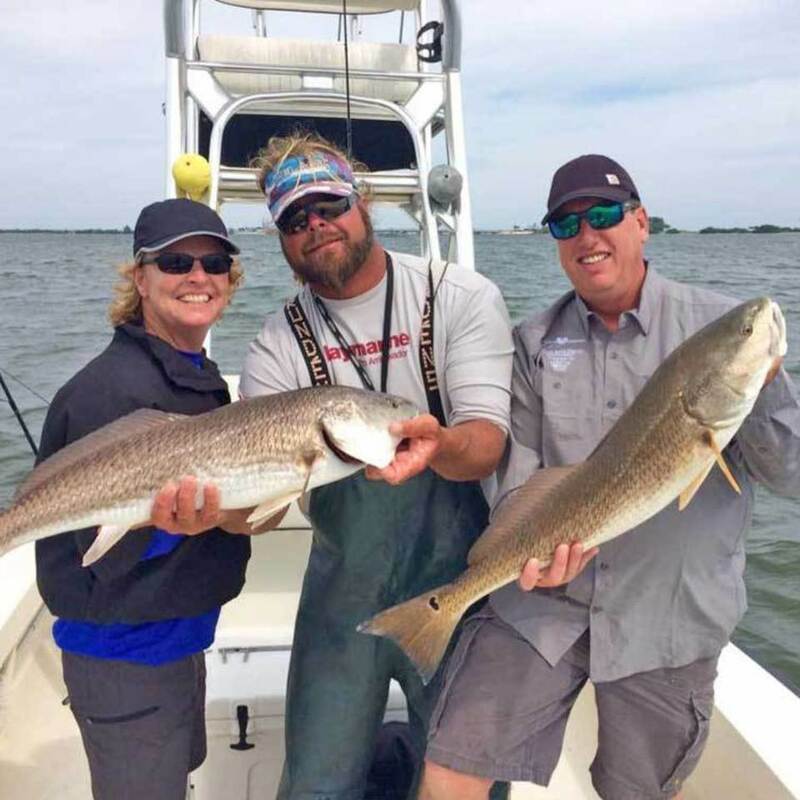 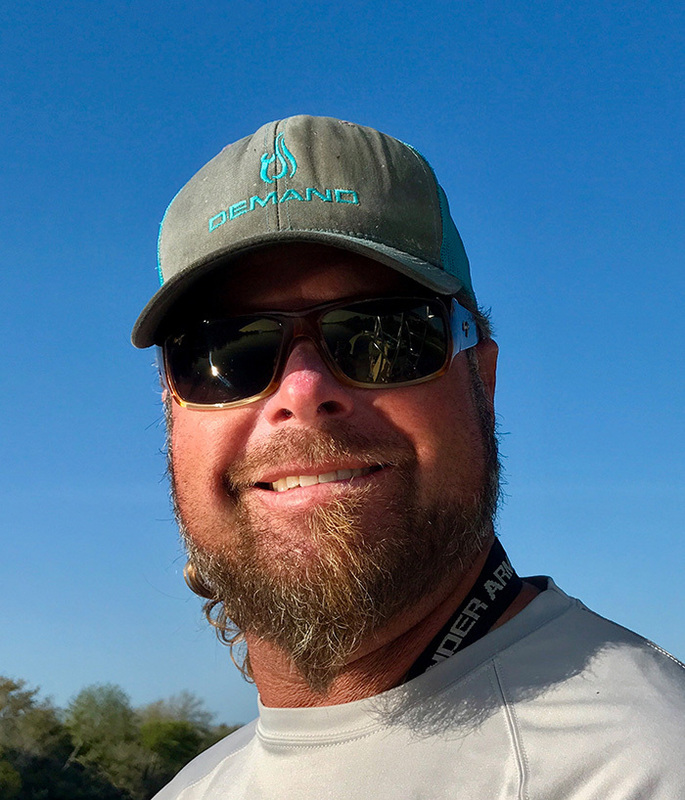 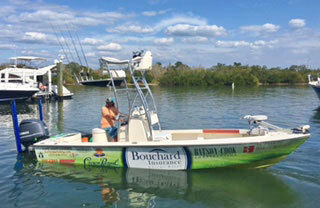 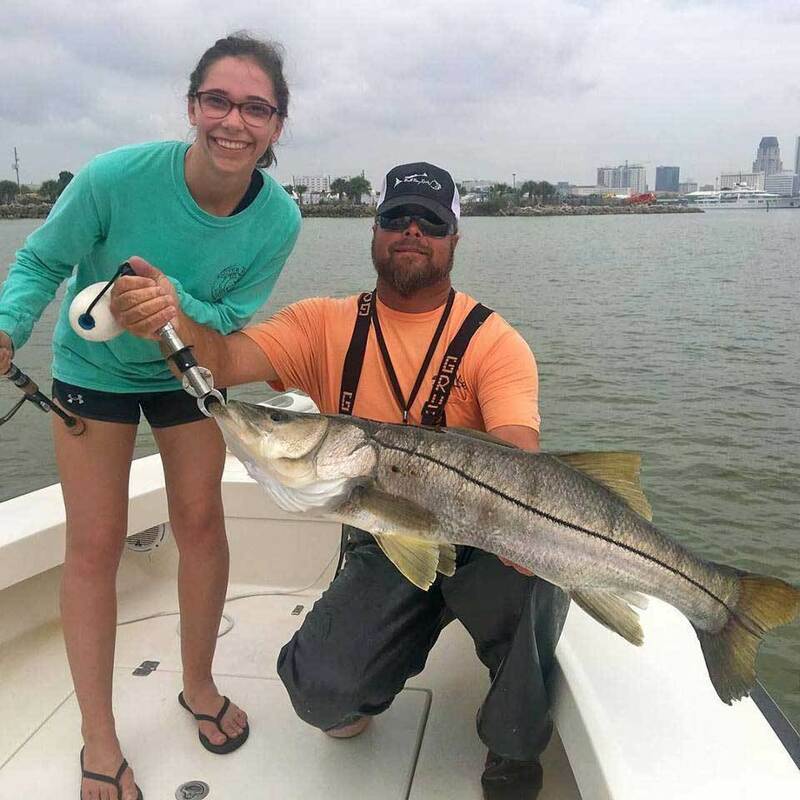 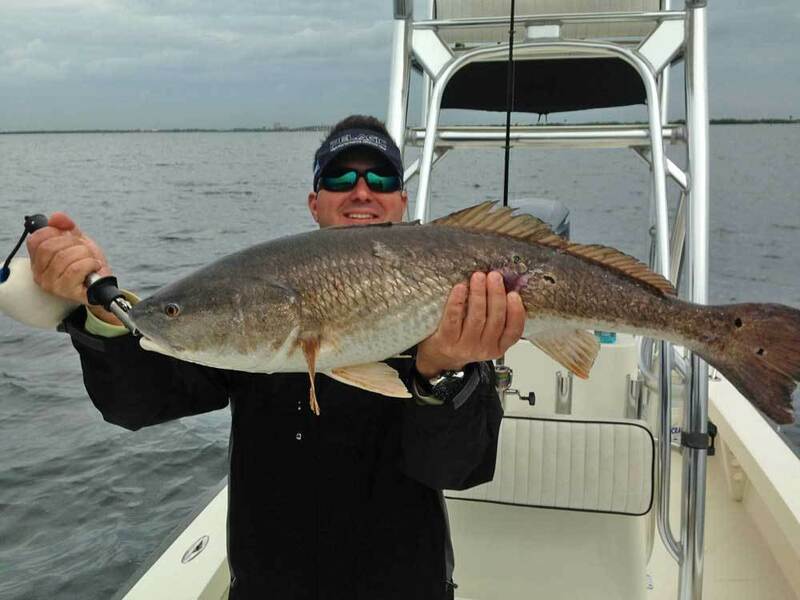 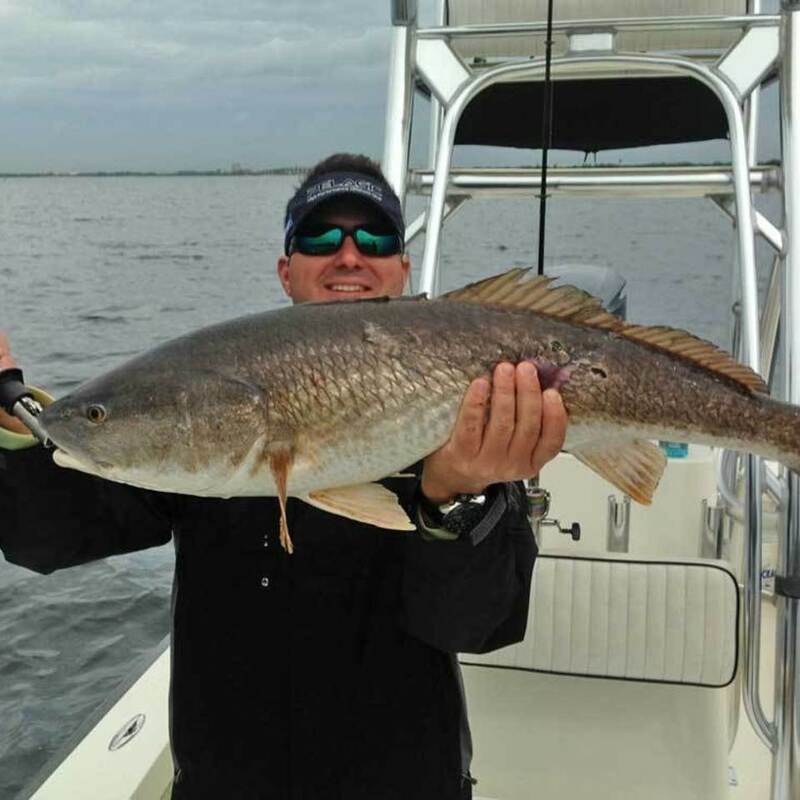 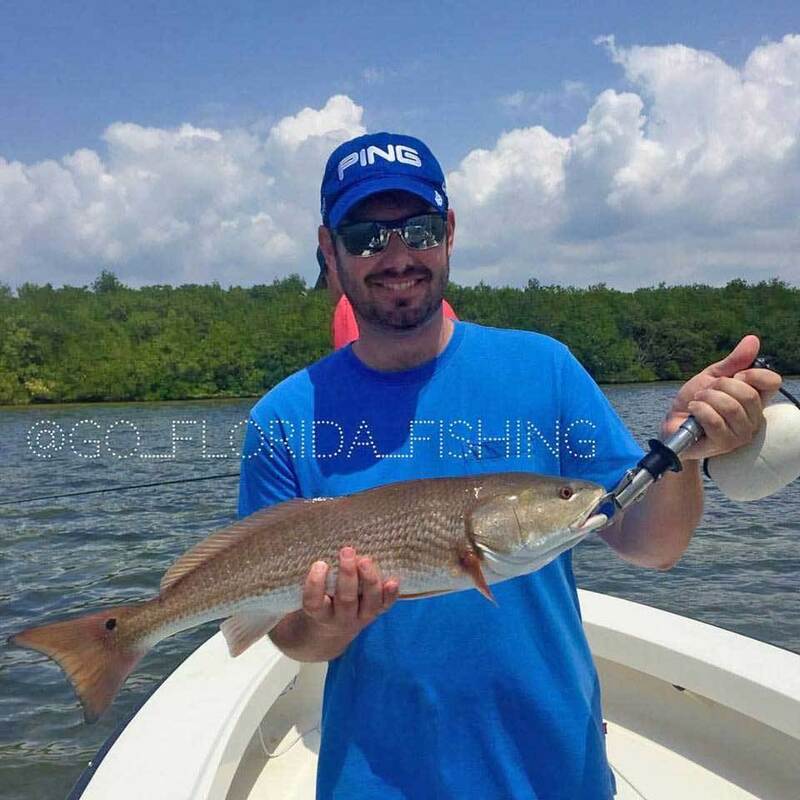 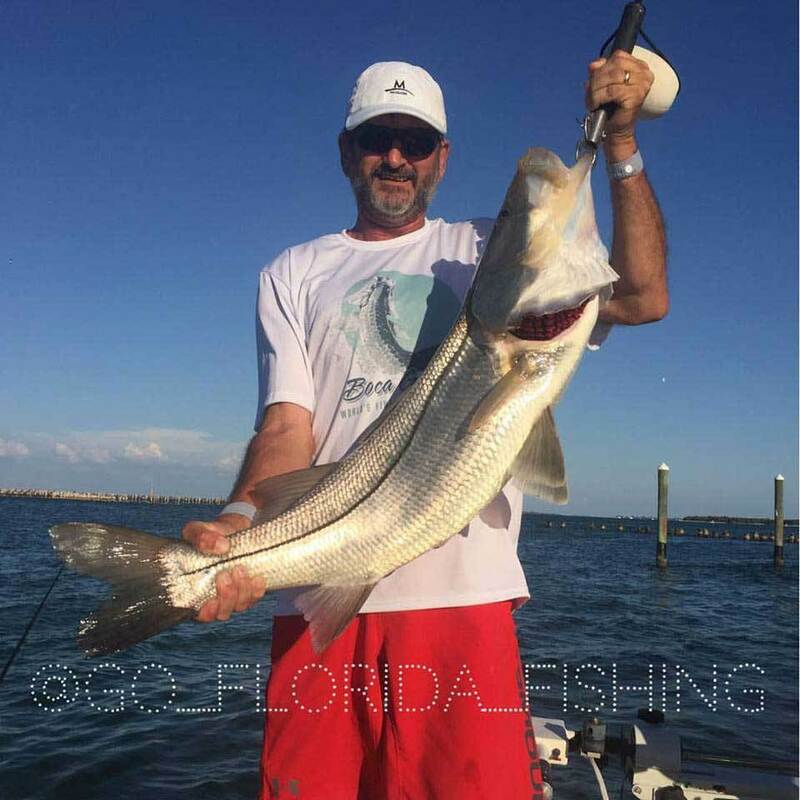 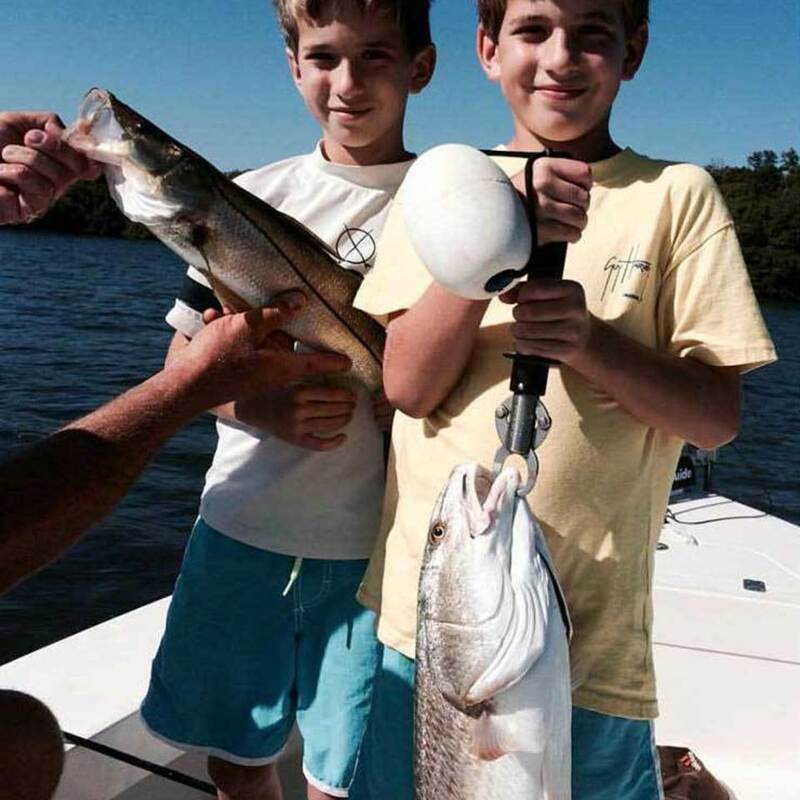 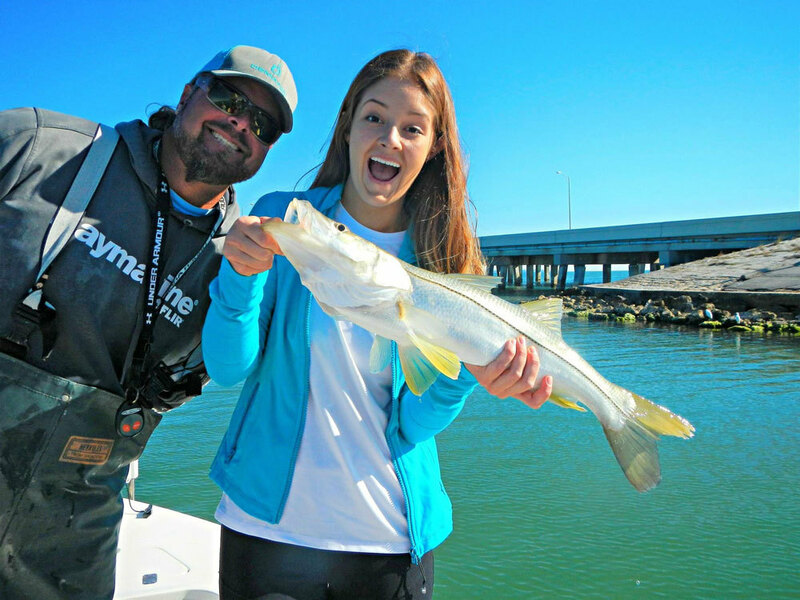 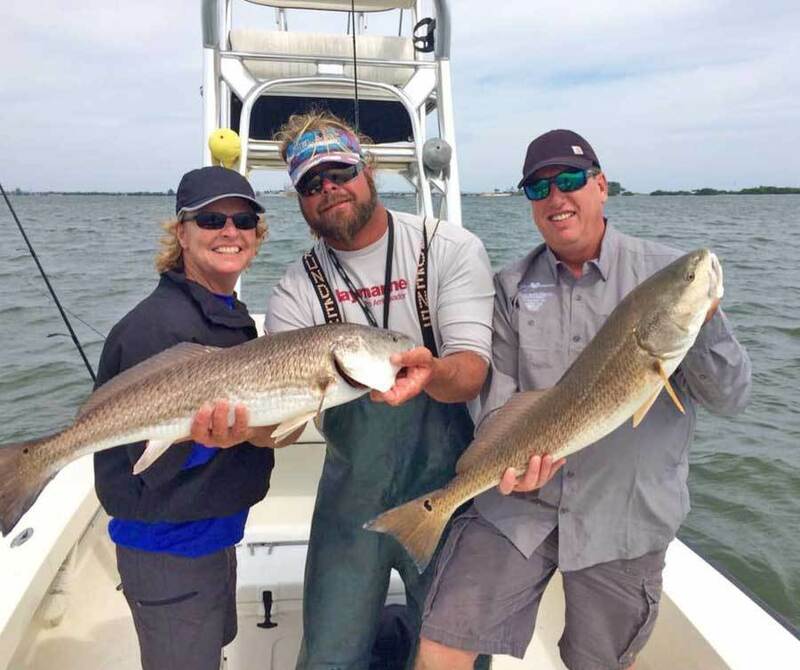 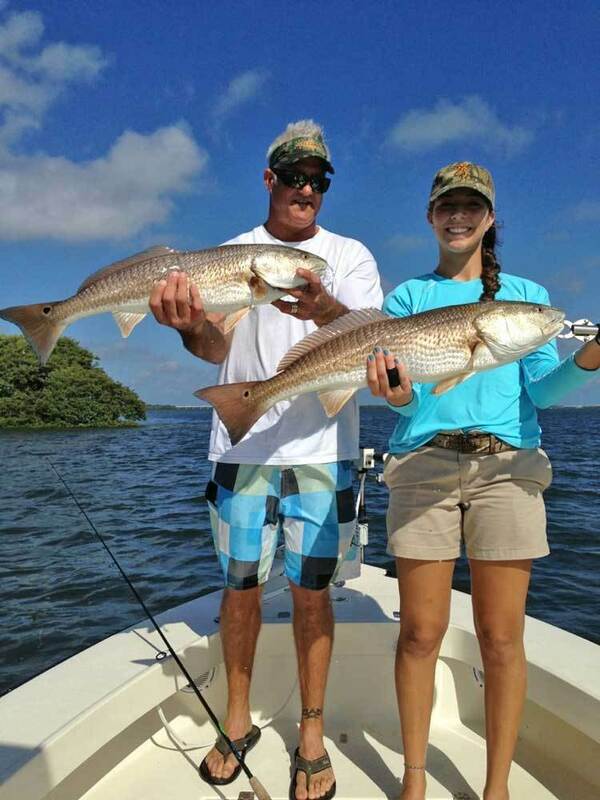 Captain James Goodwin is one of the industries' most accomplished anglers. 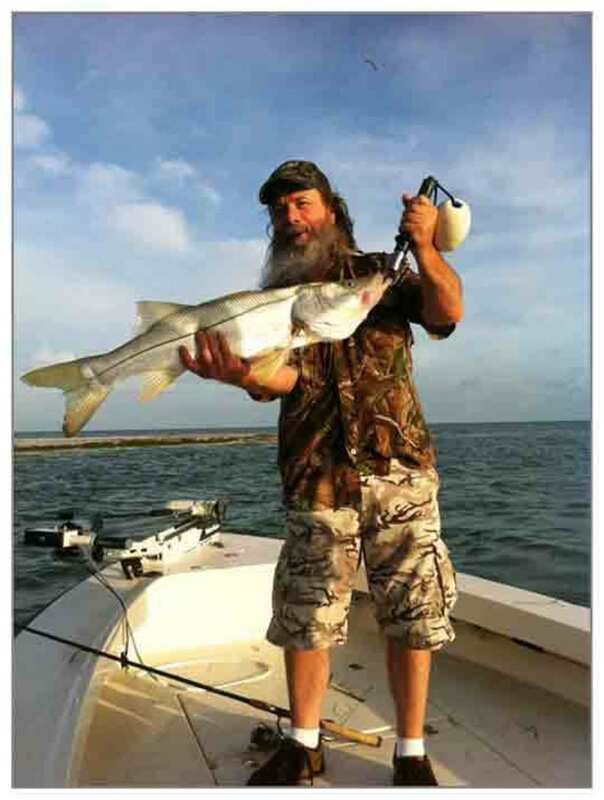 "CAPTAIN OF THE YEAR" - The Outdoor Channel. 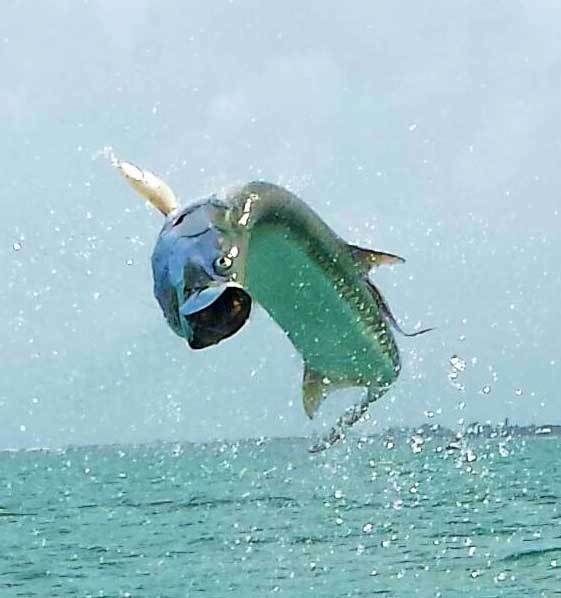 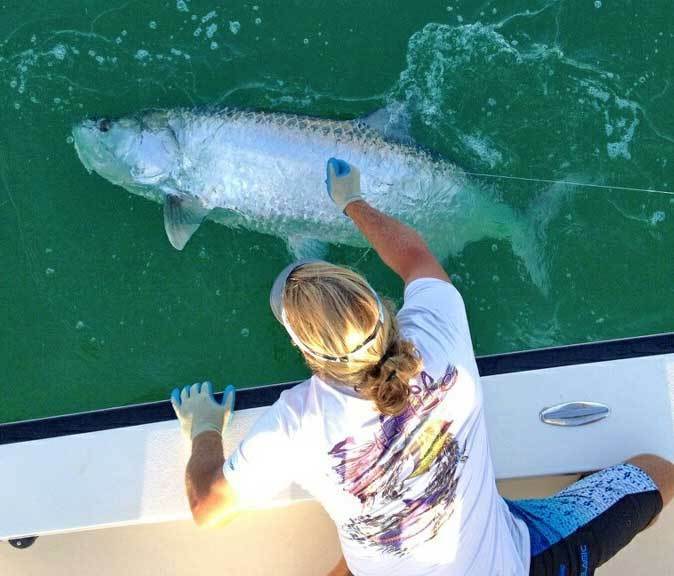 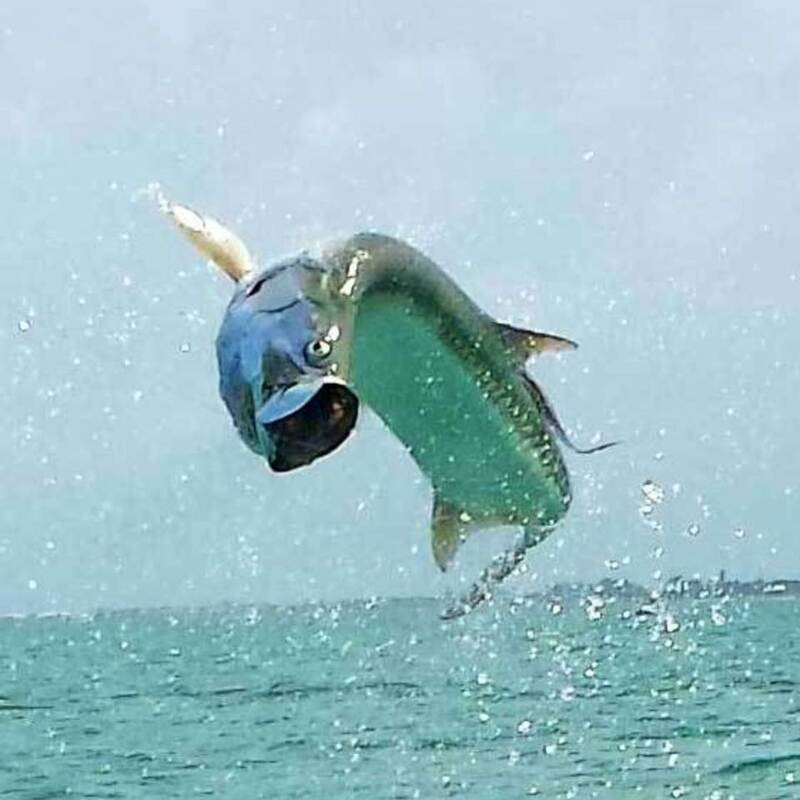 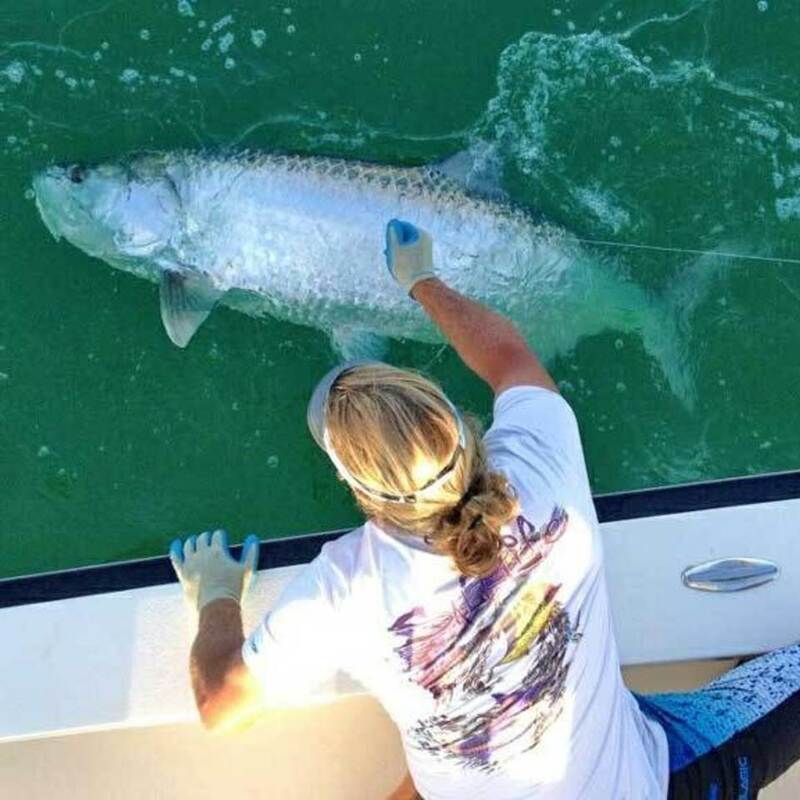 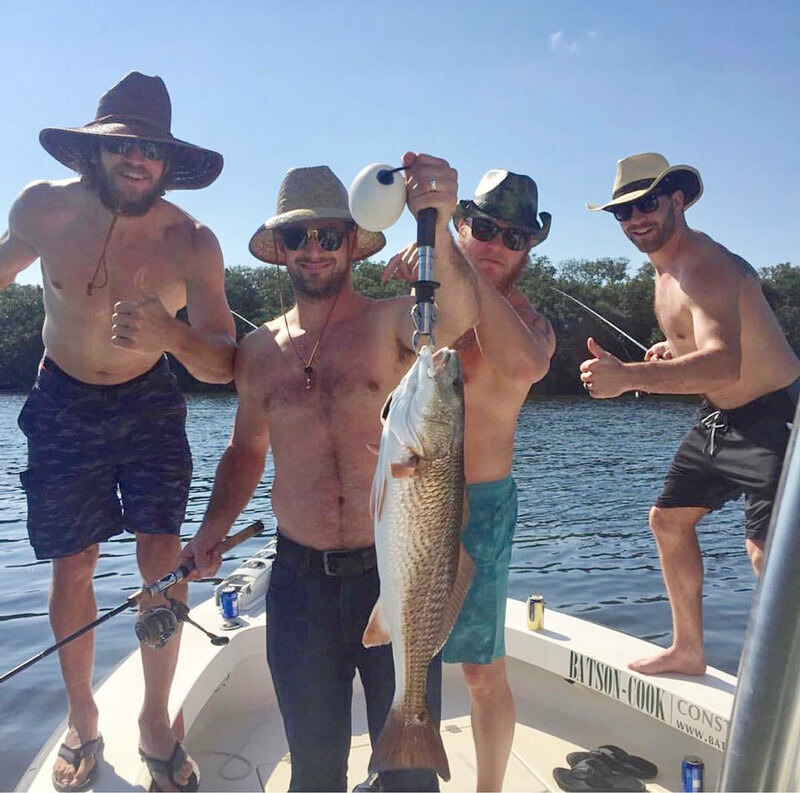 "The Tarpon of Boca", a televised reality series on Tarpon Fishing. 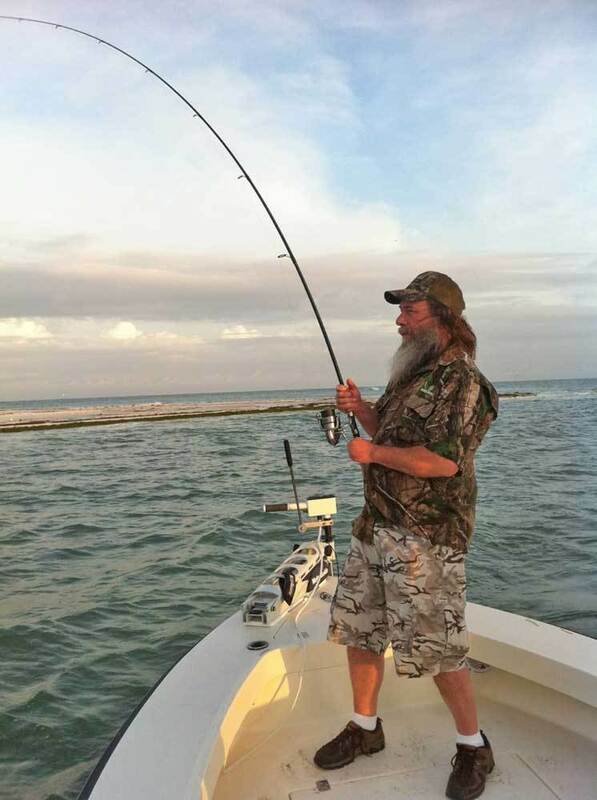 13 episodes in 2007 and 2008 with another series finished this summer. 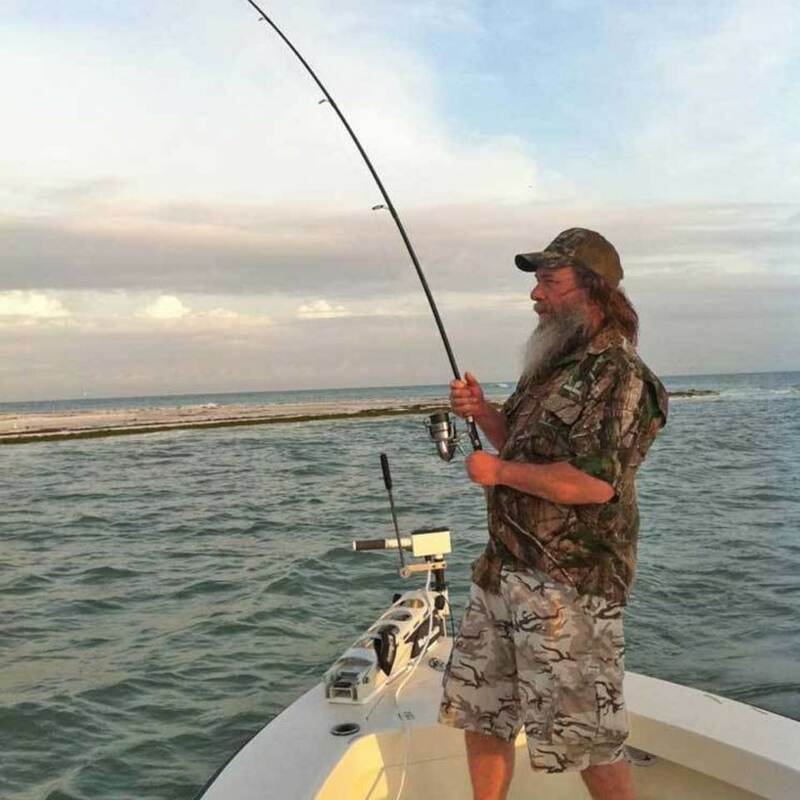 More than 160 television and media appearances reaching over 40 million homes. 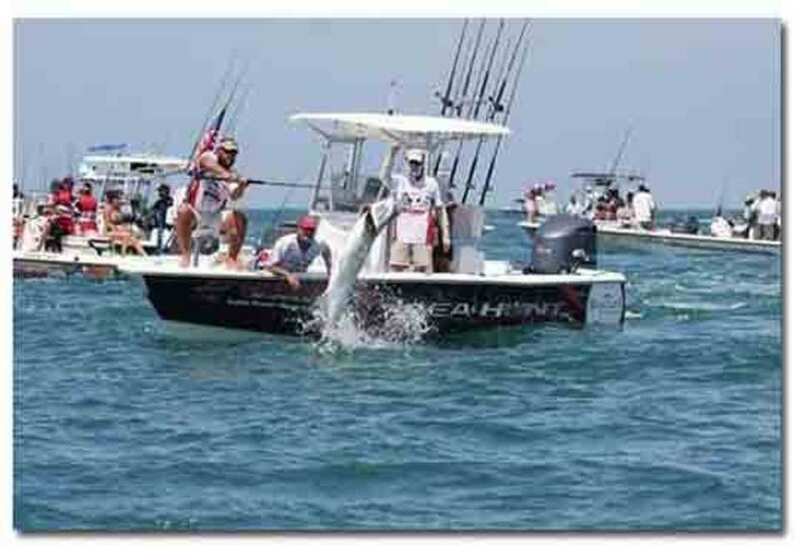 Representation and promotion for sponsors at more than 40 events.